One of the most closely watched programs in the military space sector is the Defense Advanced Research Projects Agency’s Blackjack. 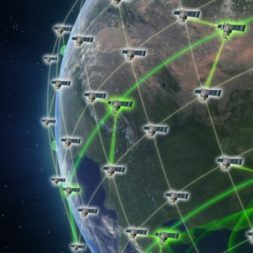 Led by the agency’s Tactical Technology Office, Blackjack is trying to prove the utility of commercial space mega-constellations and low-cost satellites in military systems. The plan is to take commercial buses and match them with military payloads. 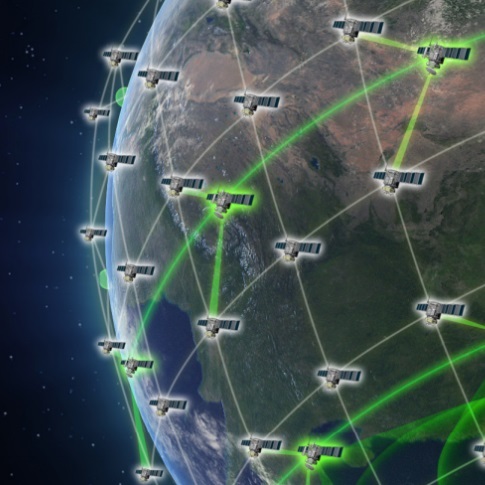 DARPA said its goal is to launch a small experimental constellation of up to 20 satellites to test the concept. DARPA already has awarded bus contracts to Airbus, Blue Canyon Technologies and Telesat. These companies will advance to the next phase, called “preliminary design review” when they will integrate their bus designs with specific payloads. 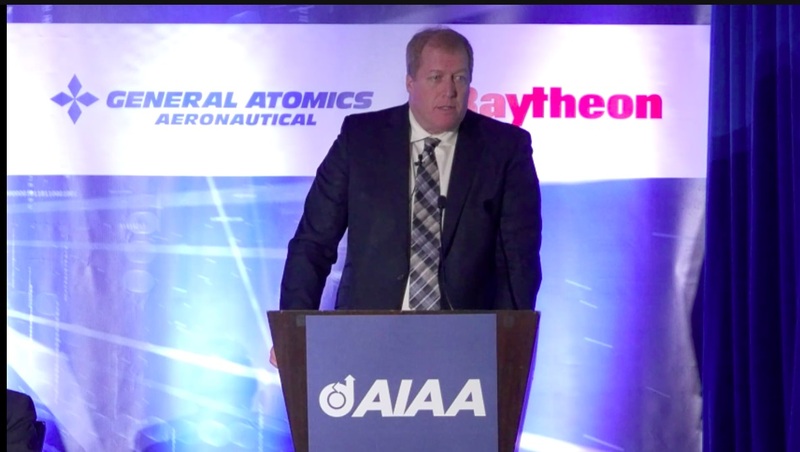 The first two payload awards were made to Raytheon in December and Trident Technologies in January. More awards are anticipated in March, a DARPA spokesman told SpaceNews. Commercial space companies regard Blackjack as a huge opportunity to break into the military market, and have urged DARPA to not allow Blackjack to turn into a typical plodding Pentagon procurement program. 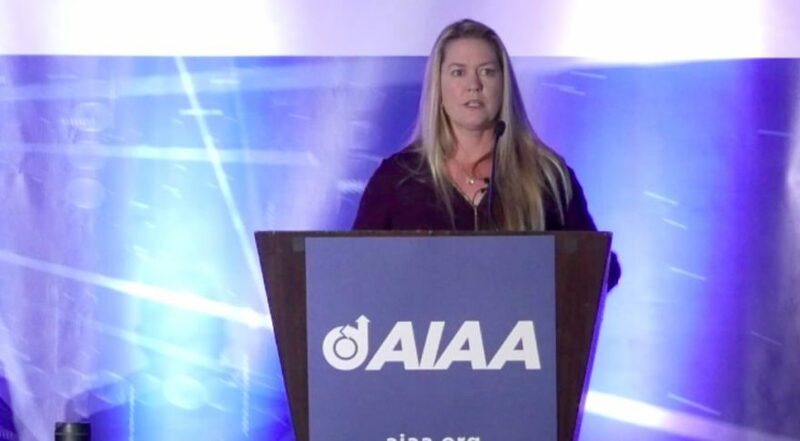 The issue was raised during a panel discussion at an industry conference this month, where Mandy Vaughn, president of Vox Space, had a few cautionary words fo Blackjack program manager Paul “Rusty” Thomas. Vaughn’s comments appeared to be aimed at the upcoming phase of Blackjack, called Pit Boss, that seeks to demonstrate whether payloads on orbit can share and analyze data without any direction from the ground. 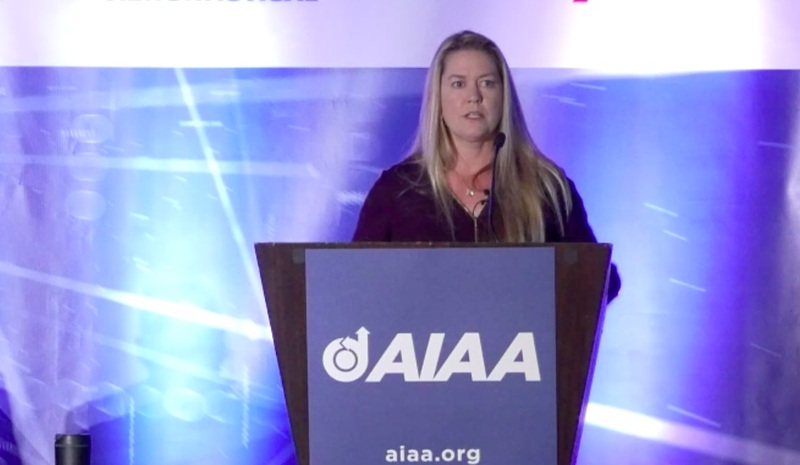 During a meeting with contractors last fall, executives voiced concerns that this requirement for autonomous on-orbit data processing would make Blackjack too complex and delay its deployment. The Pit Boss solicitation was expected in October but has yet to come out, leading to speculation that DARPA is reconsidering the requirements. The spokesman did not respond to questions on when the solicitation might be released. Thomas, reacting to Vaughn’s comments, said DARPA does not intend for Blackjack to become a “requirements program” and that the project will continue to be the “poster child for government leveraging” of commercial technology.